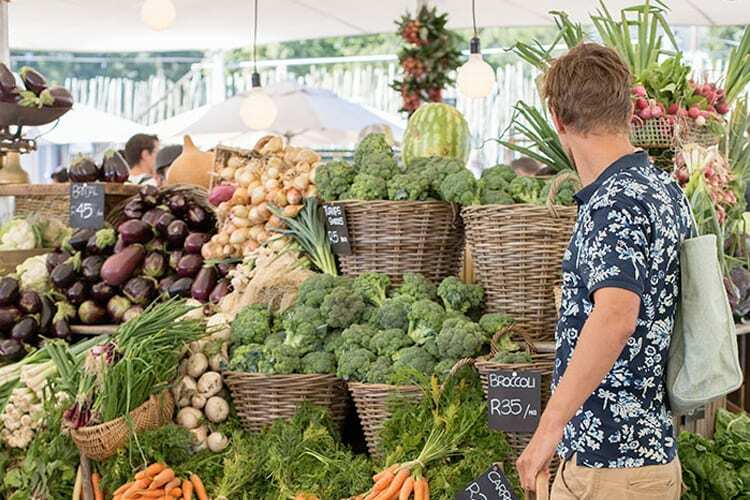 The Inside Guide’s has released a list of the best organic food shops in Cape Town and plenty of them are in the Southern Suburbs. You might say more than a fair share! In a perfect world, the food we eat would all be produced ethically and sustainably, devoid of chemicals, pesticides and antibiotics. In the real world, that’s sadly not the case… the food industry lost its way decades ago, thanks to a few greedy stakeholders more interested in turning a profit (selling GMO- and mass-produced crops) than in the wellbeing of our planet and its inhabitants. Copyright © 2019 Plumstead Property. Powered by WordPress. Theme: Accelerate by ThemeGrill.